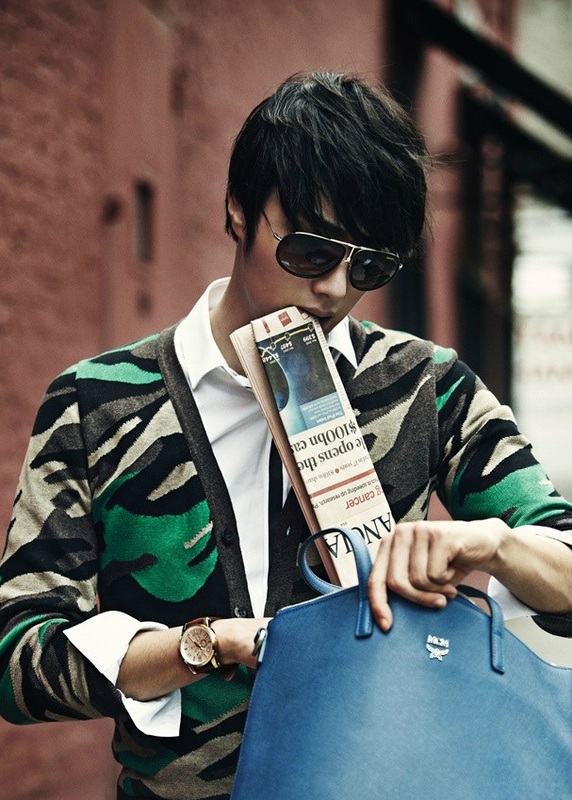 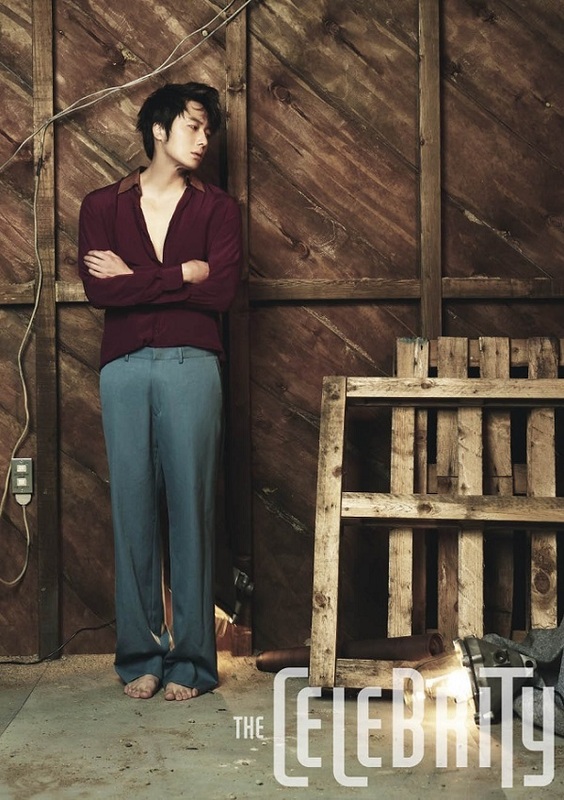 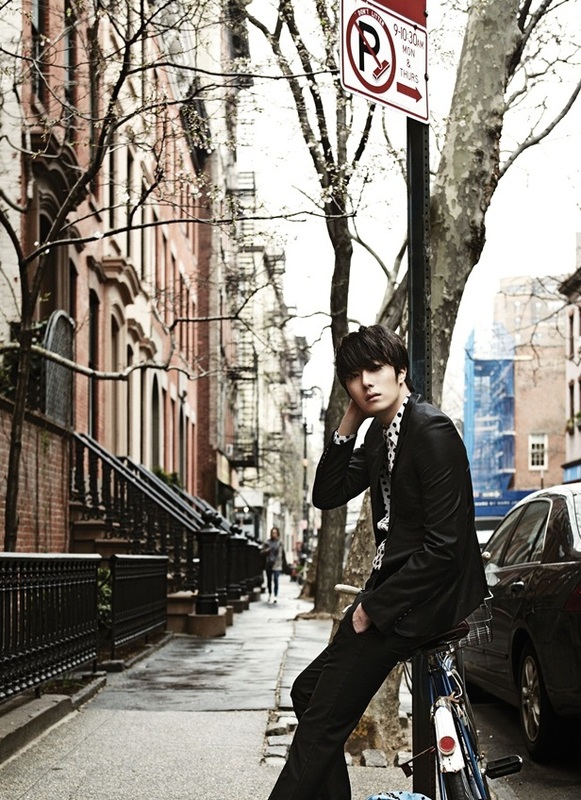 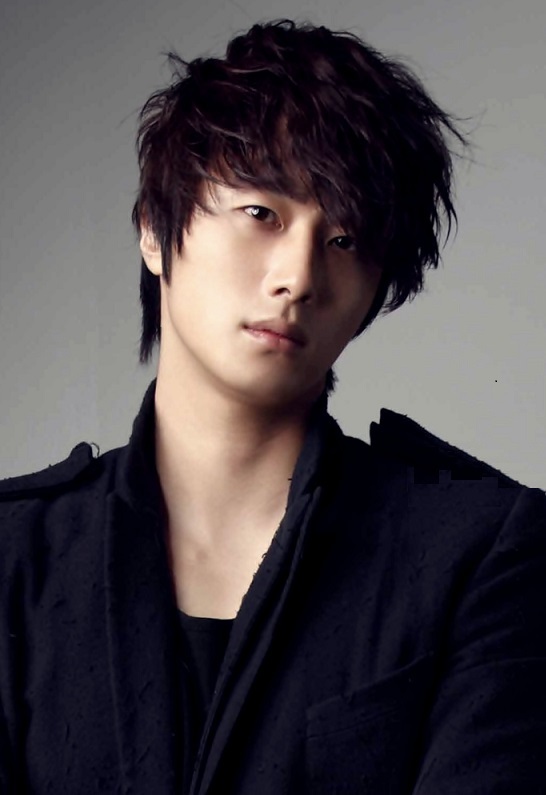 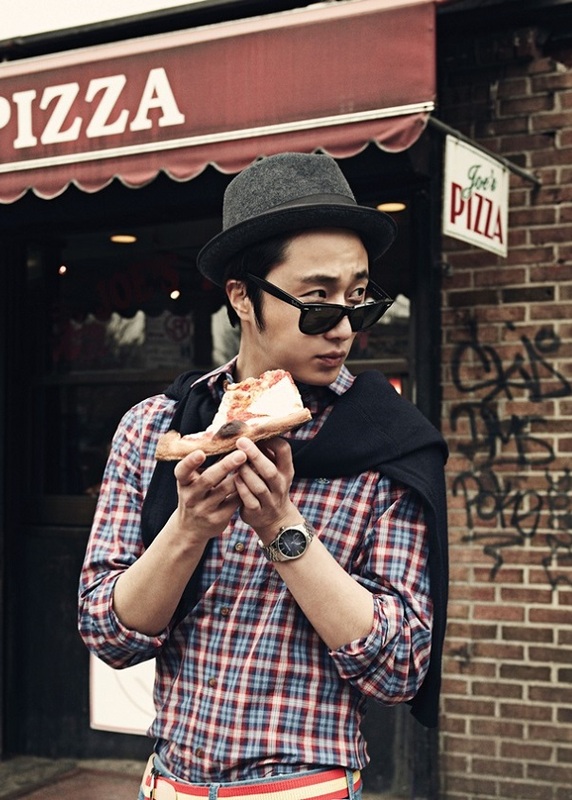 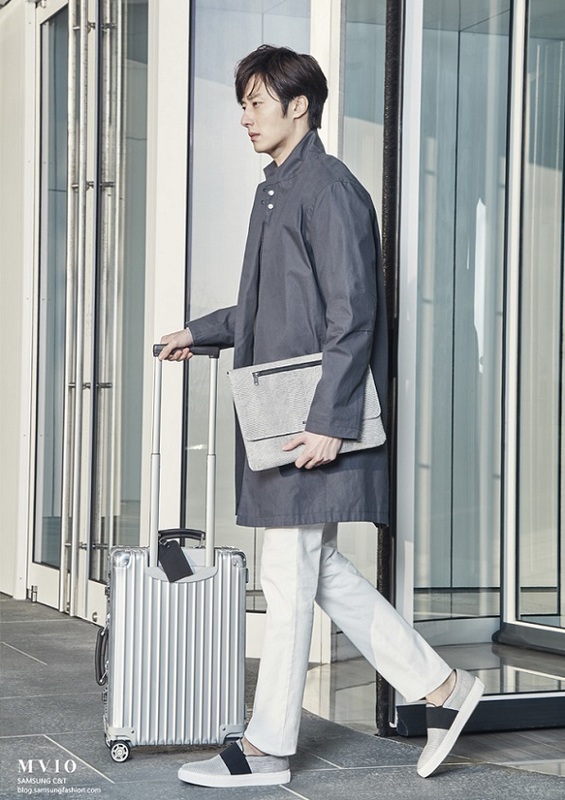 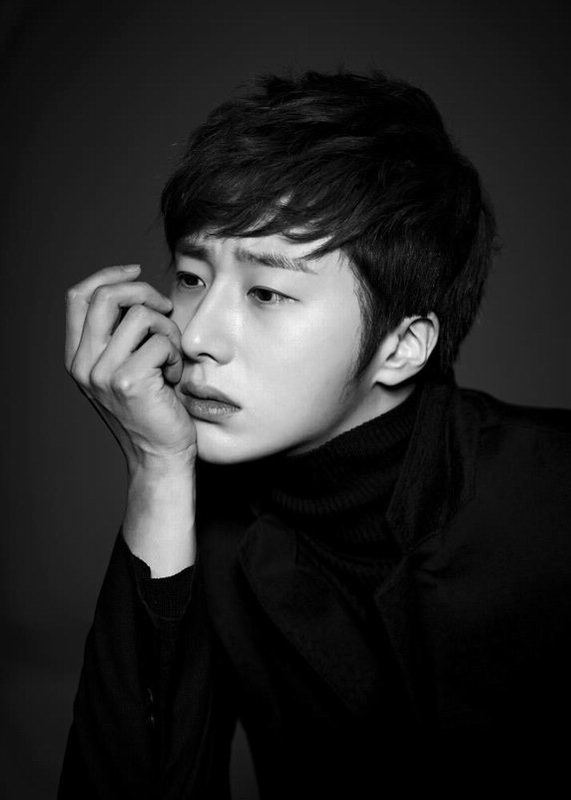 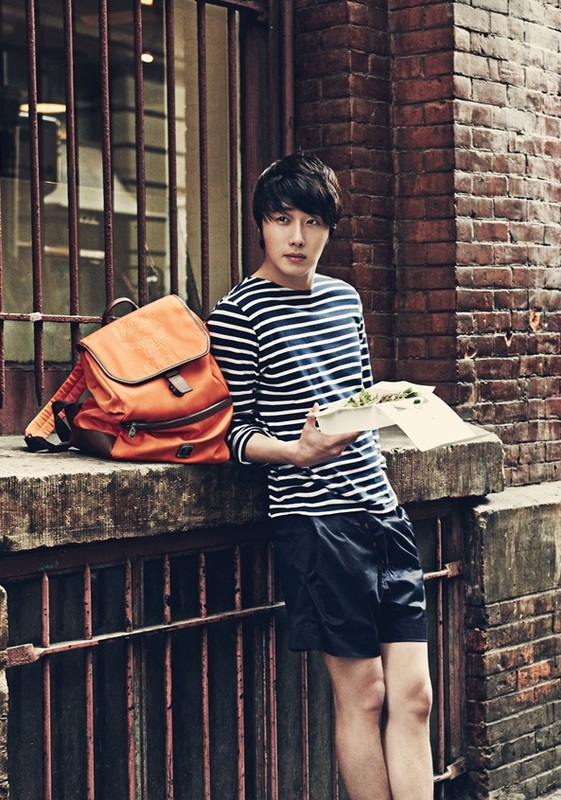 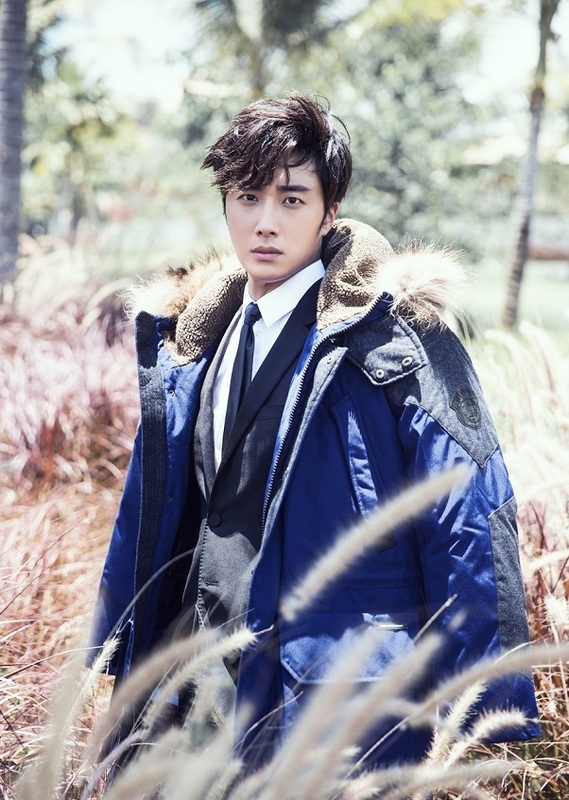 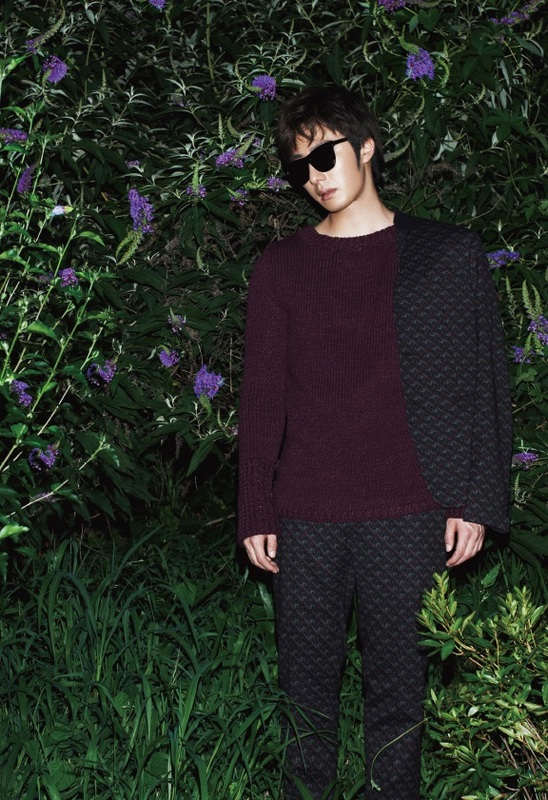 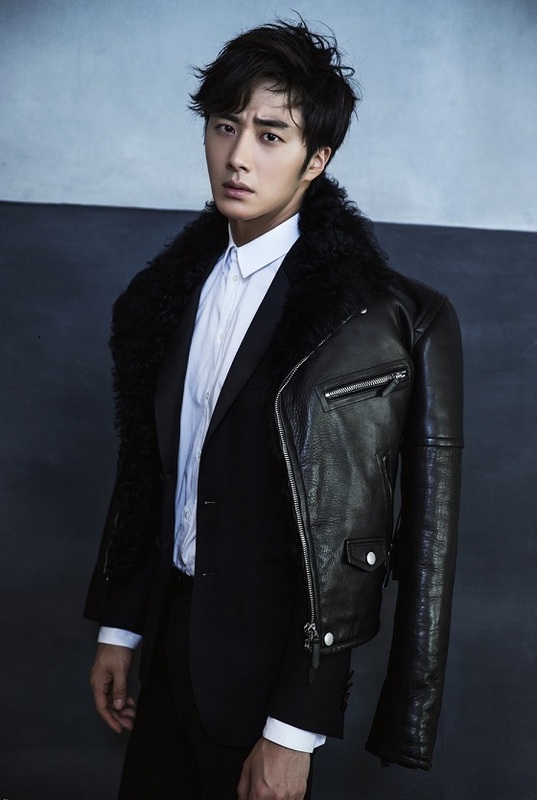 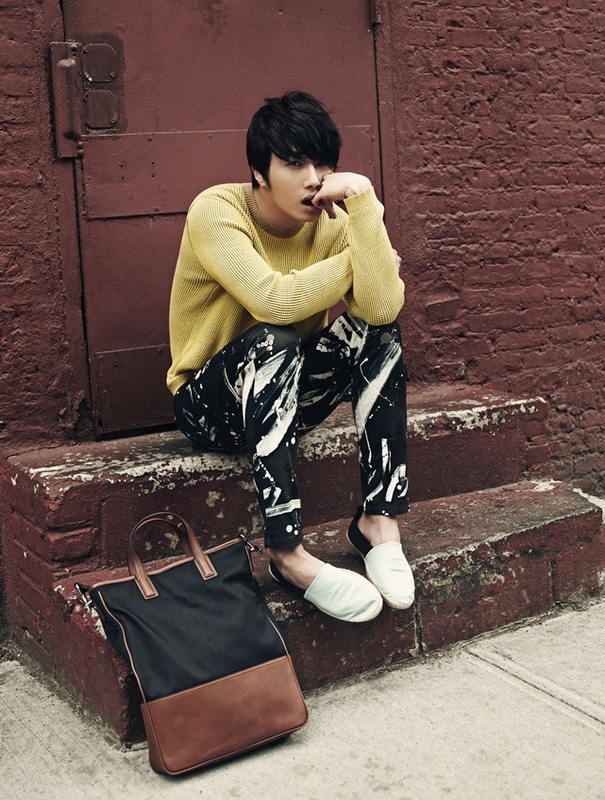 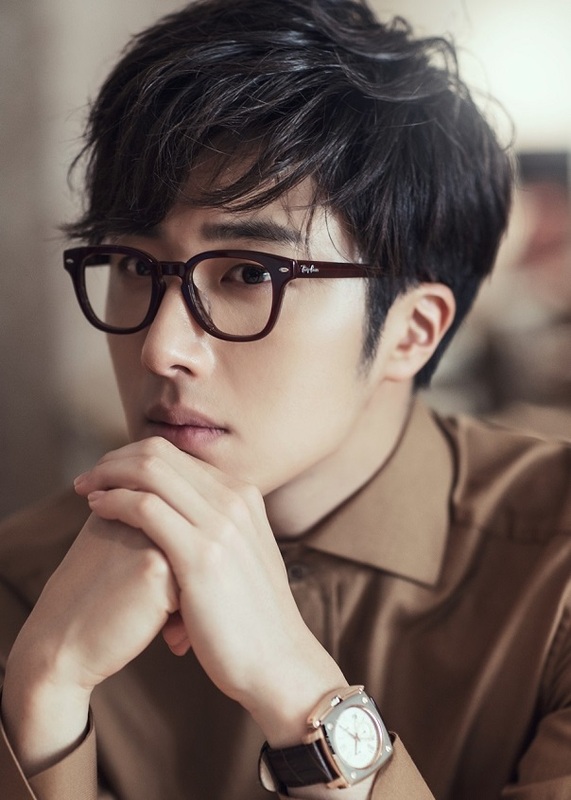 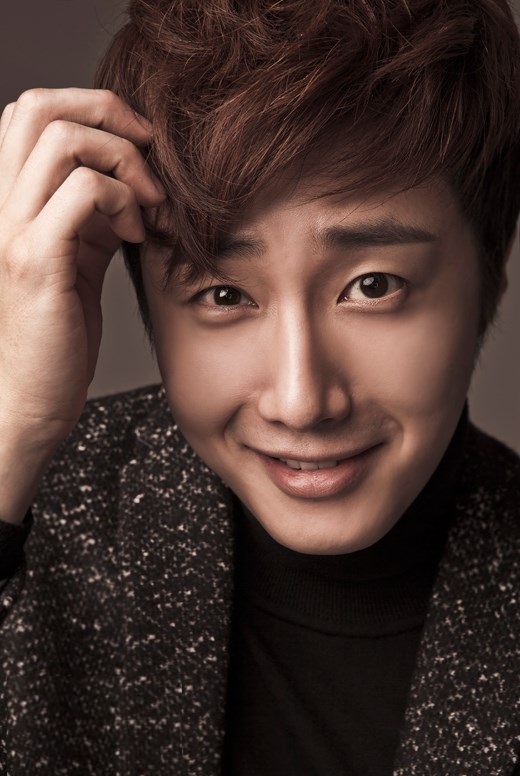 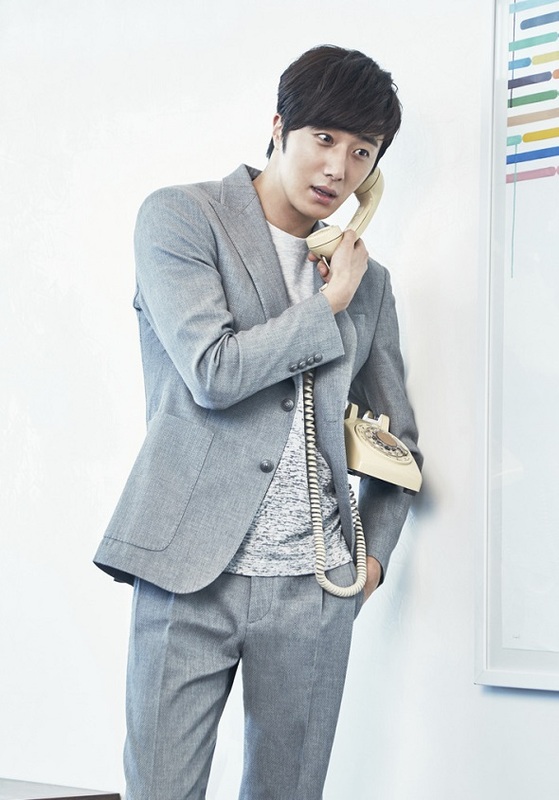 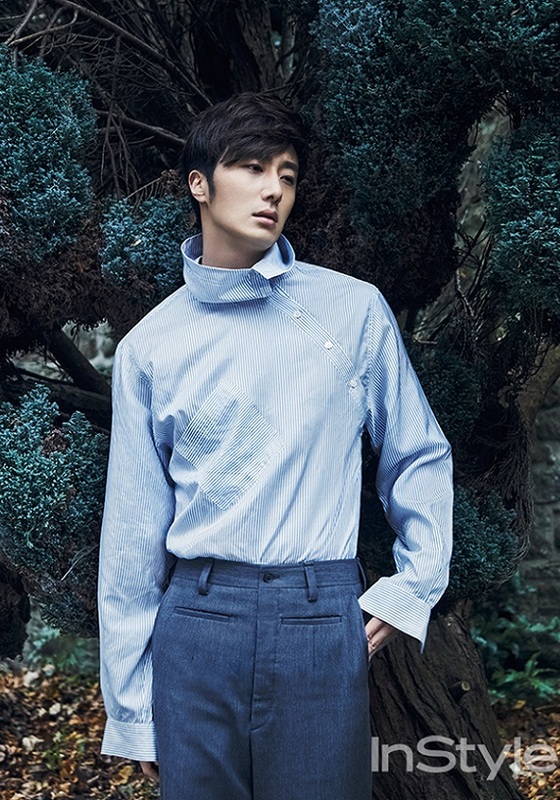 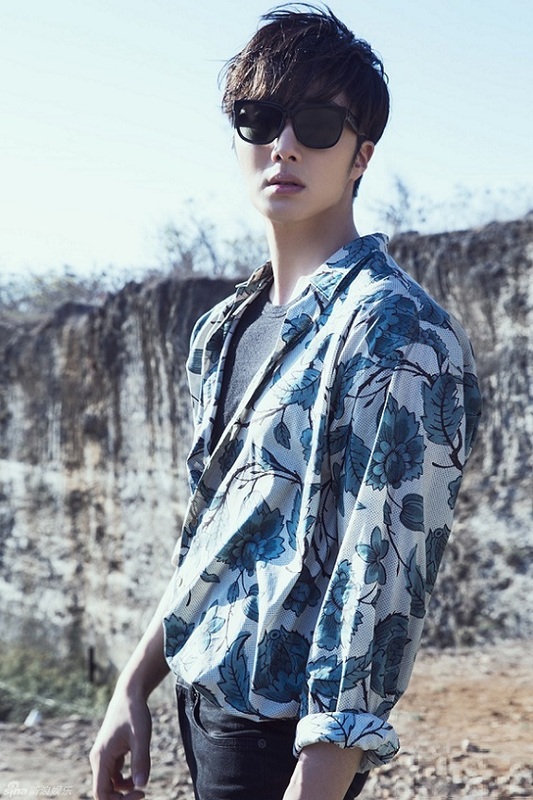 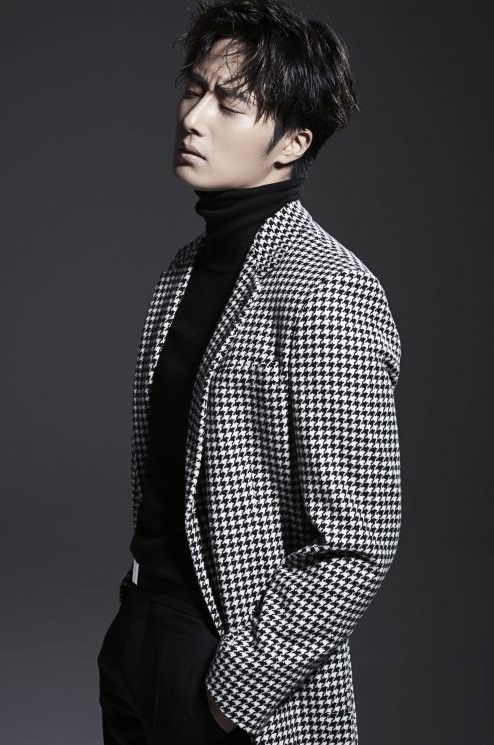 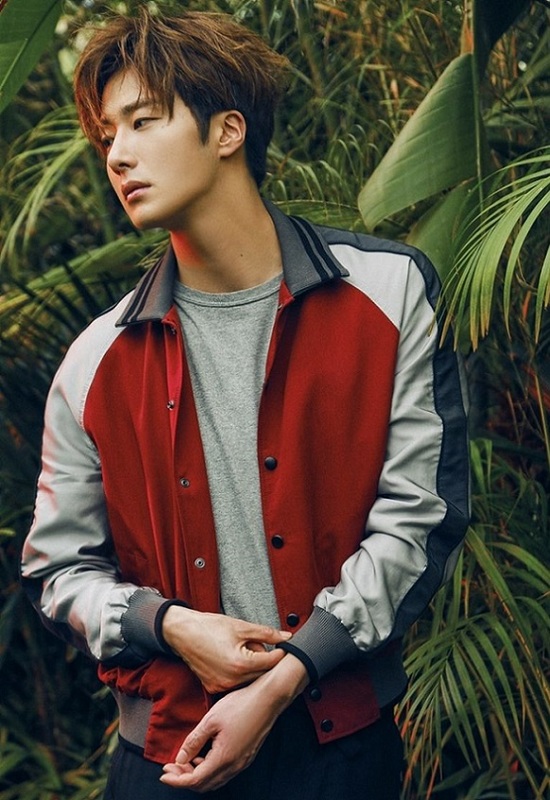 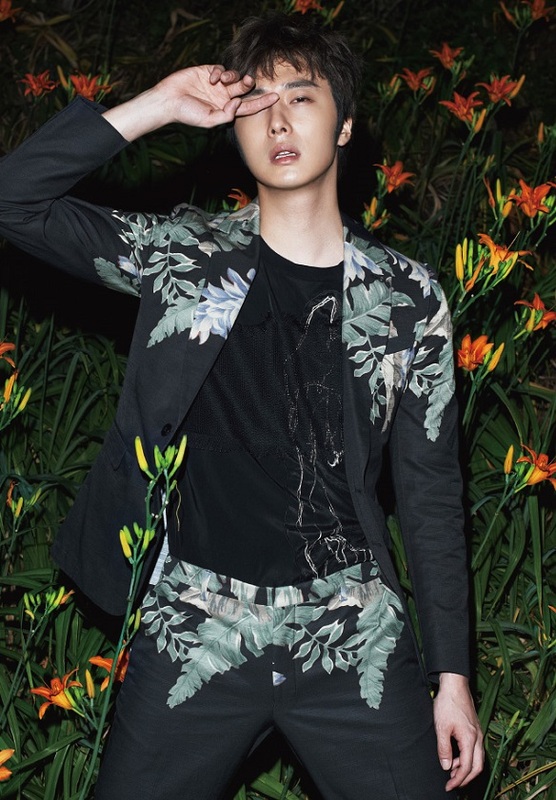 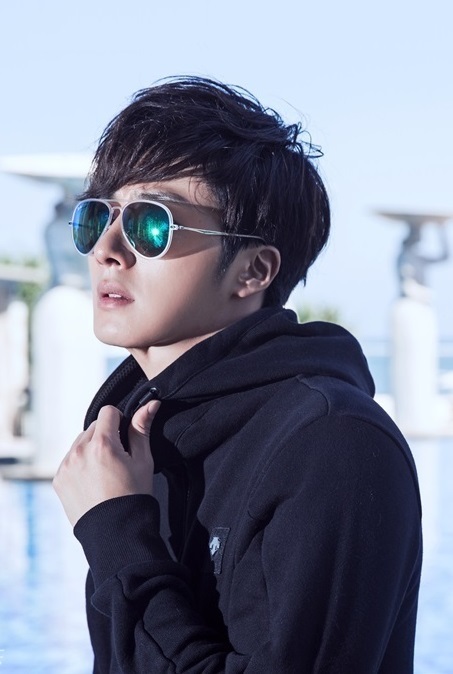 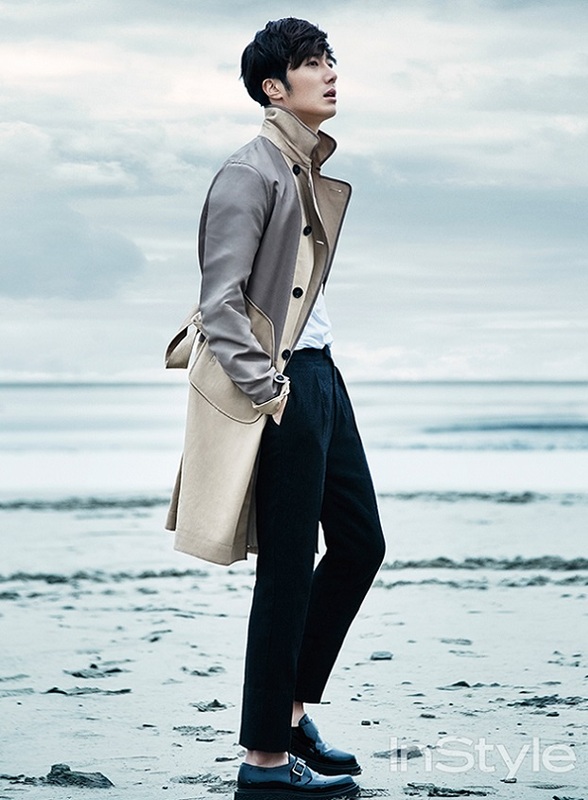 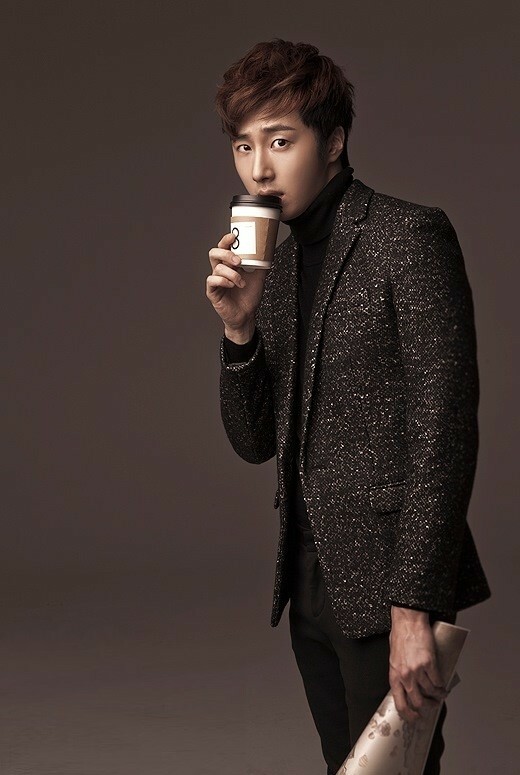 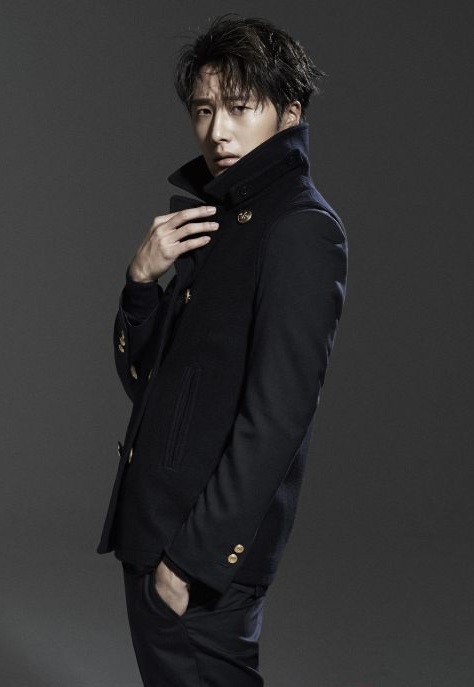 Jung Il-woo (Hangul: 정일우; born 9 September 1987) is a South Korean actor. 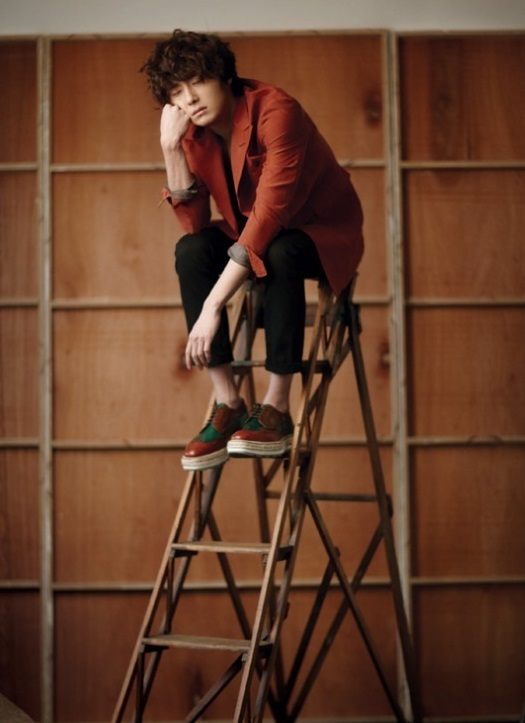 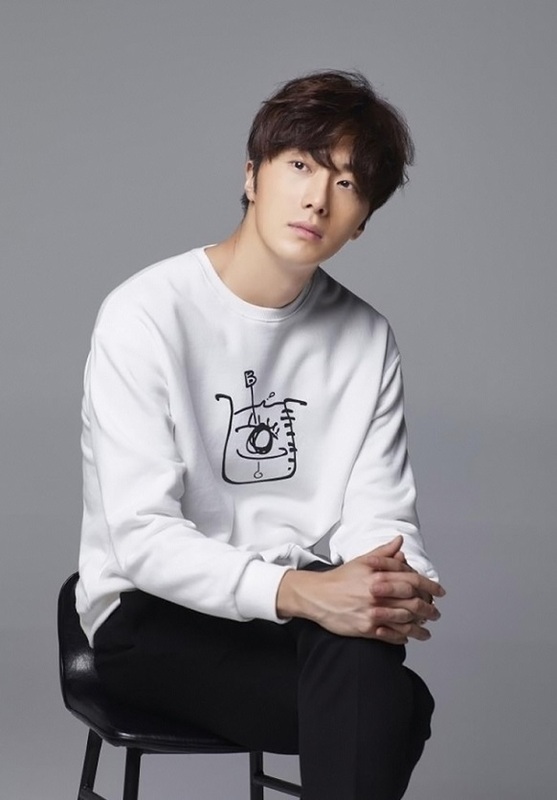 He is best known for his roles in the sitcom Unstoppable High Kick (2006), The Return of Iljimae (2009), 49 Days (2011), Flower Boy Ramyun Shop (2011), and The Night Watchman’s Journal (2014). 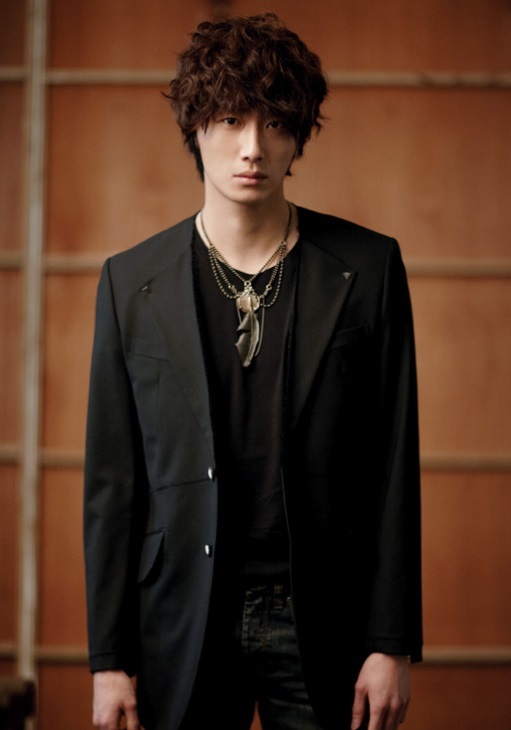 Jung made his acting debut in 2006 with a minor role in the thriller The World of Silence. 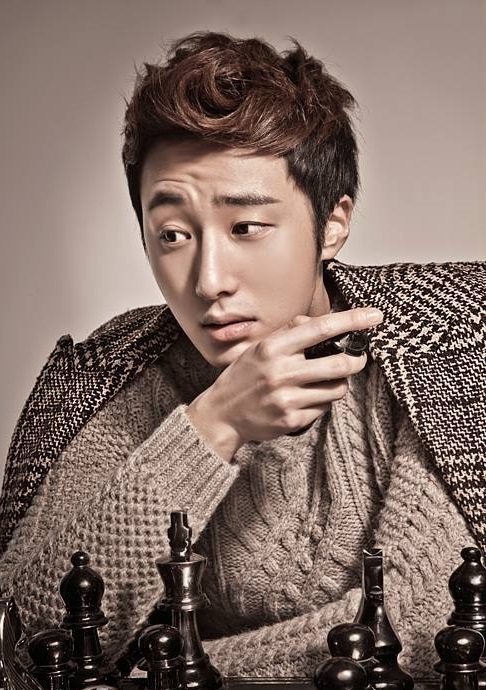 He then rose to fame playing a rebellious teen and motorcycle fanatic with a crush on his teacher in daytime family sitcom Unstoppable High Kick. 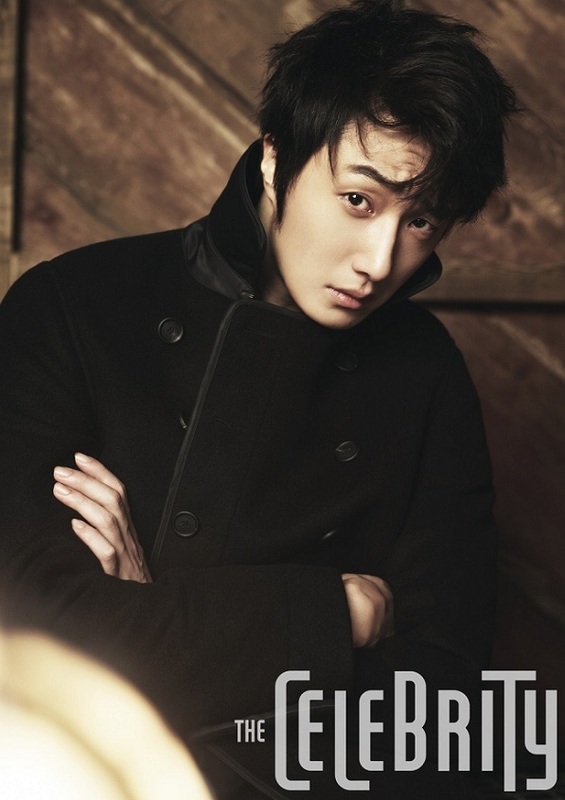 In 2009, Jung starred in his first leading role as a young warrior battling injustice in historical drama The Return of Iljimae. 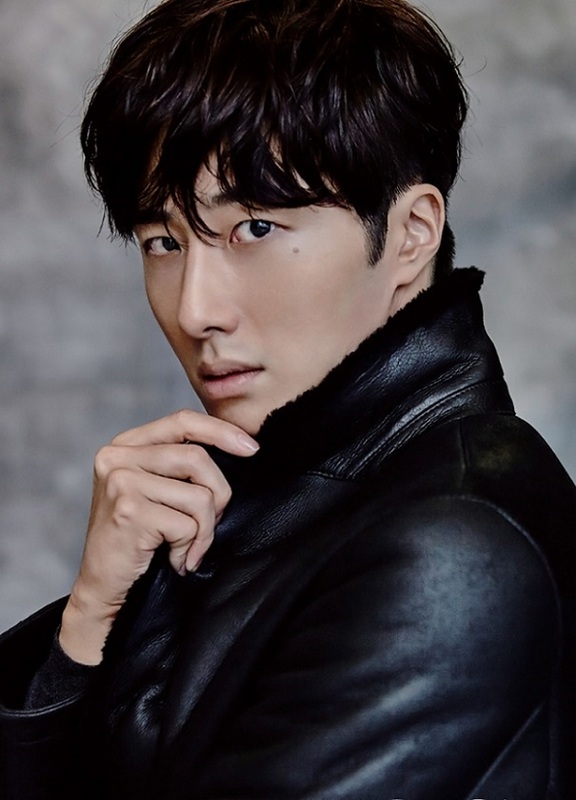 His subsequent TV appearances included an idealistic, upper-class lawyer in the 2009 romantic comedy My Fair Lady, and a breakout role as the Scheduler, a witty, modern-day Grim Reaper in the 2011 tearjerker 49 Days. 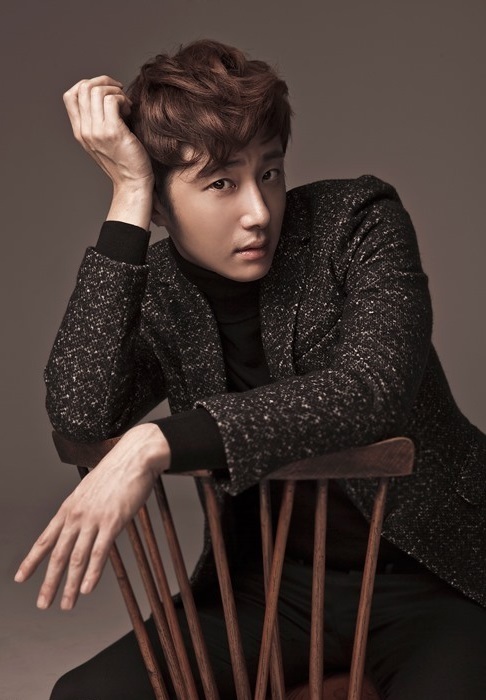 Jung further challenged himself when he made his stage debut in 2010 as an HIV-positive gay man in the sold-out play Beautiful Sunday, written by Japanese playwright Mayumi Nakatani. 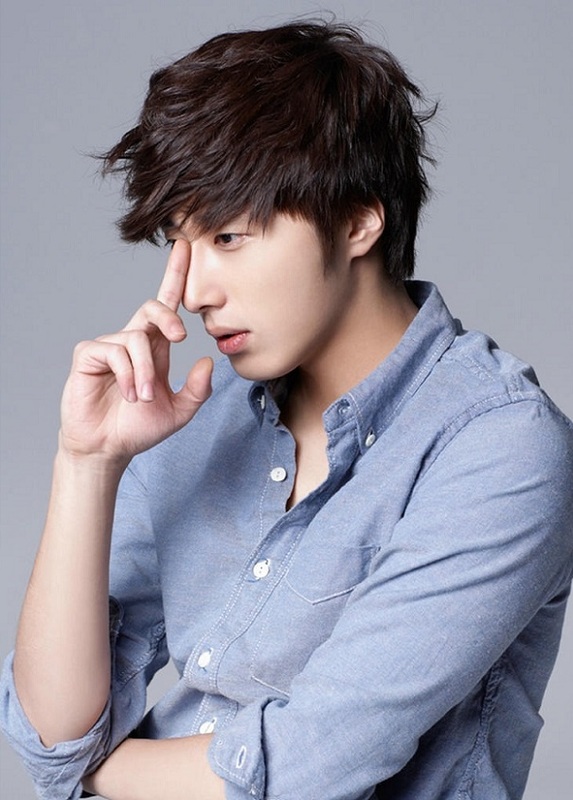 His popularity increased with his leading man turn in 2011 cable romantic comedy Flower Boy Ramyun Shop, in which he played an arrogant, immature yet lovable chaebol heir. 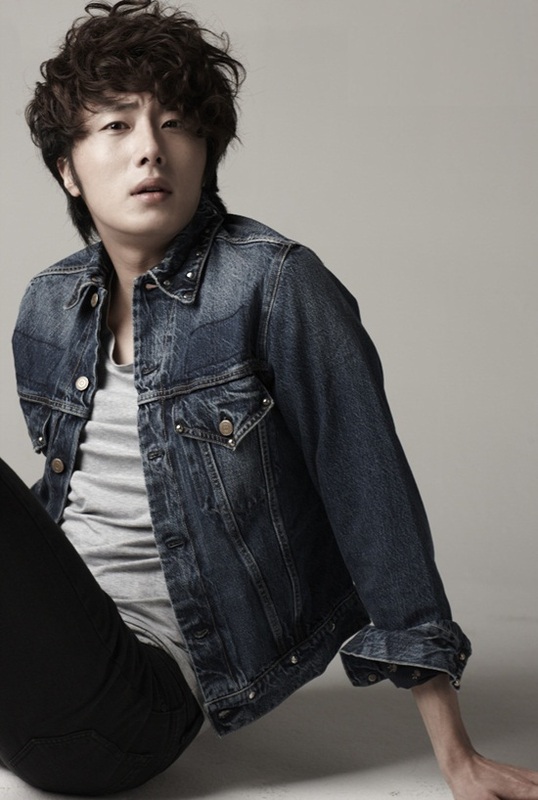 A supporting role in hit 2012 historical drama Moon Embracing the Sun further raised his profile; Jung played a prince who becomes his half-brother’s rival in love and for the throne. 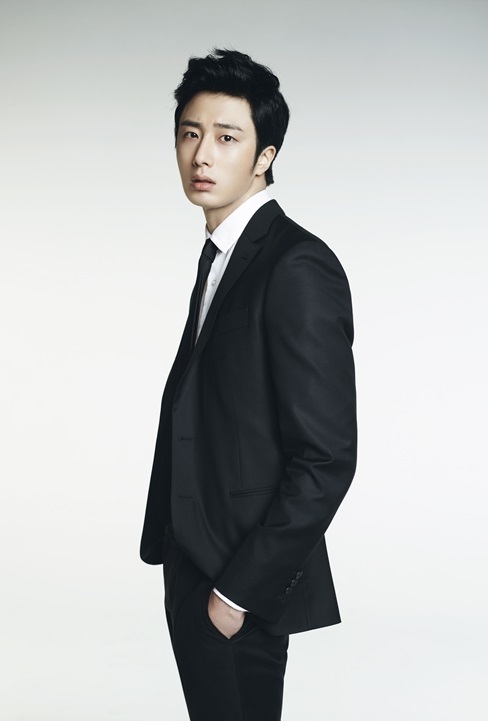 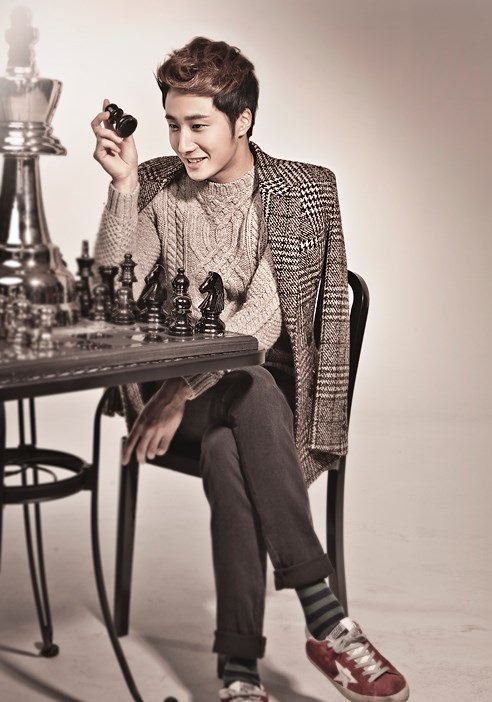 Then from 2013 to 2014, he played a prosecutor who falls in love with a girl from a family of orphans in Golden Rainbow. 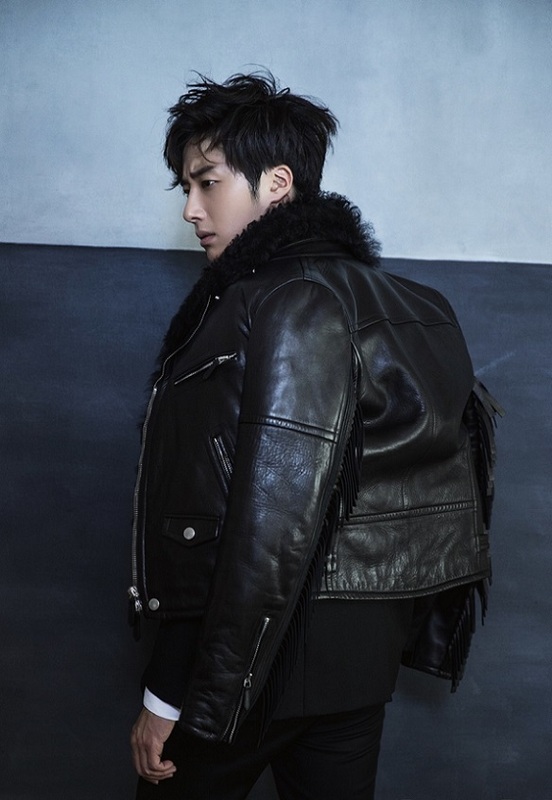 This was followed by a leading role as a prince turned ghost-seeing night watchman who patrols the palace after curfew and keeps the king and his citizens safe, in the supernatural period drama The Night Watchman’s Journal. 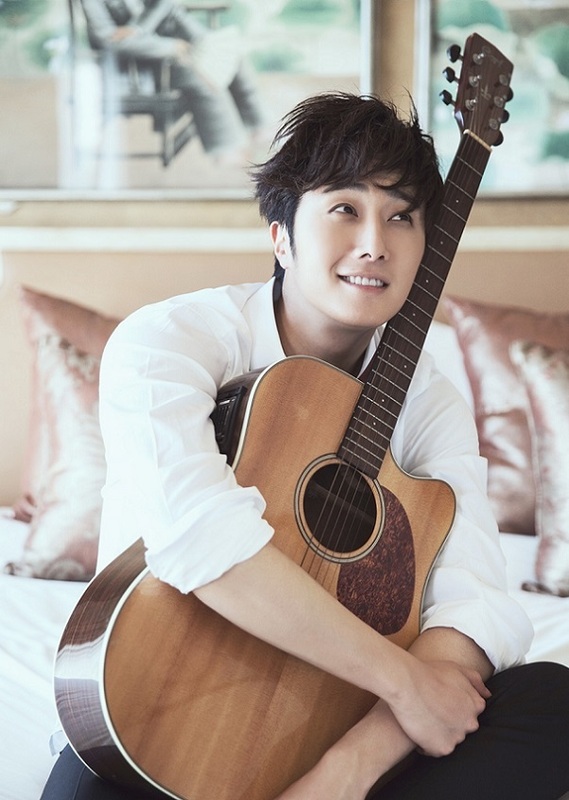 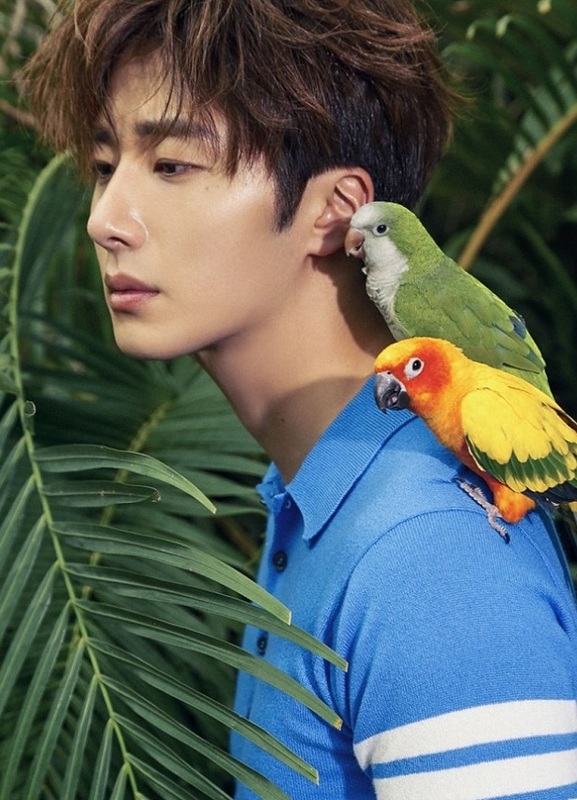 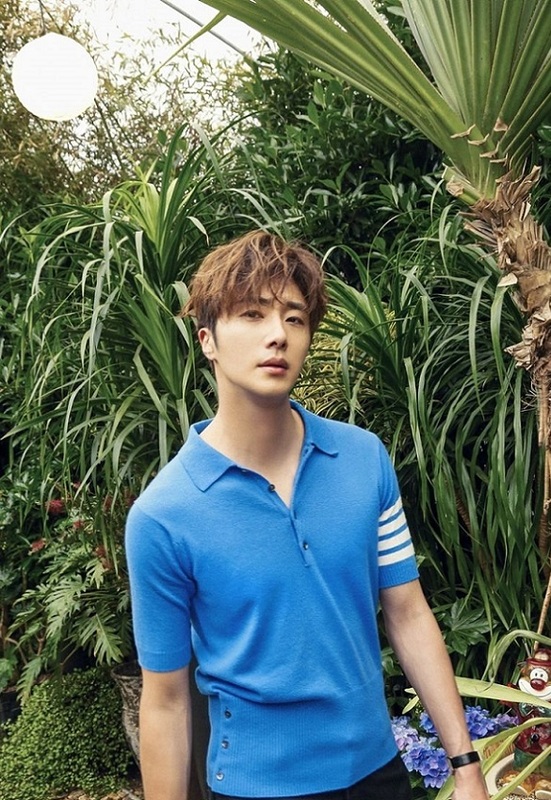 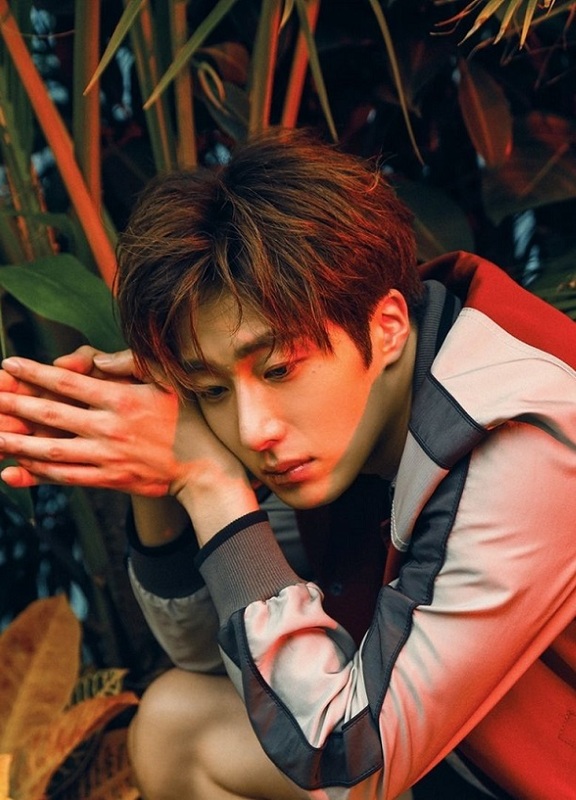 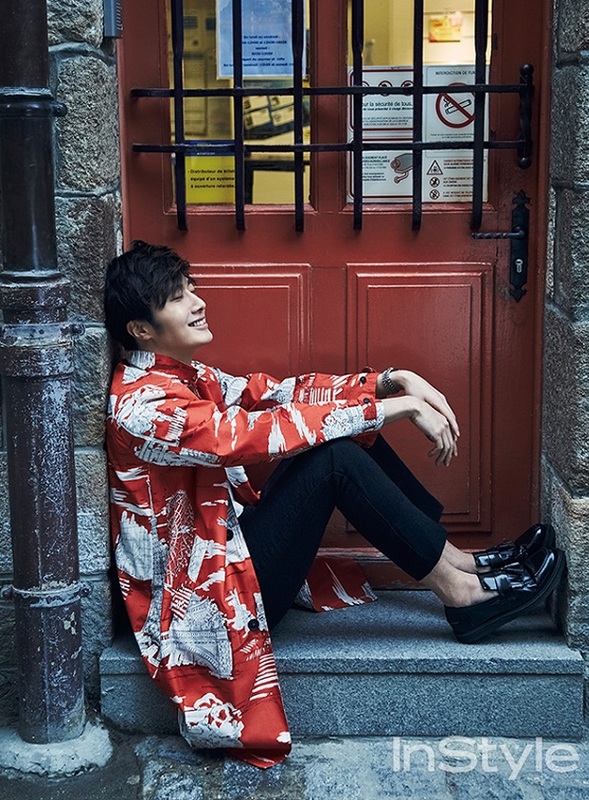 Given Jung’s Korean Wave (Hallyu) star status, he actively communicates with fans around the world through social networking websites like Twitter, Cyworld and Weibo. 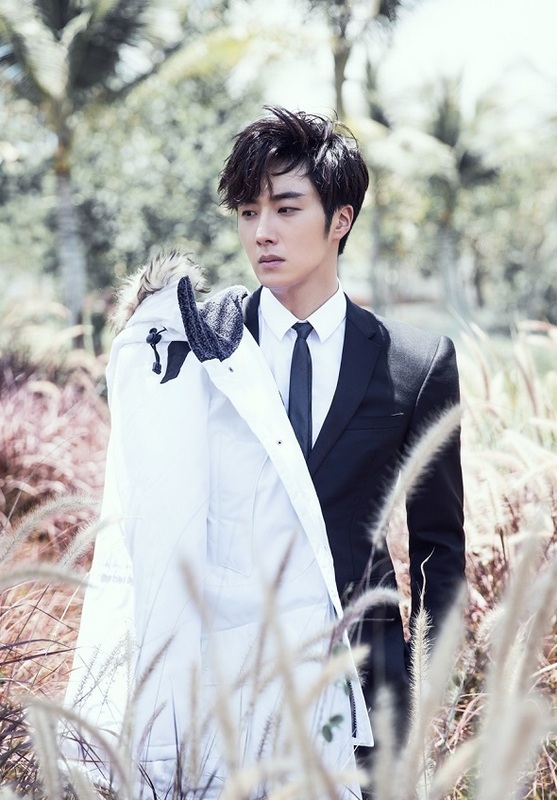 He won the Asia Male Actor Award at Beijing’s Huading Awards in 2012, the first non-Chinese entertainer to be nominated at the awards show since it began in 2005. 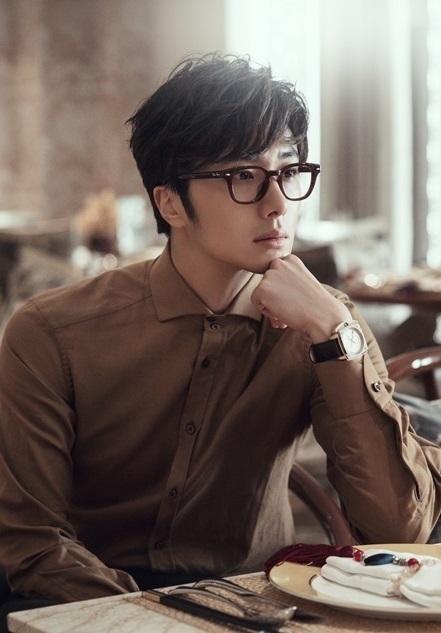 In 2015, Jung was cast in the Chinese romantic comedy film Rise of a Tomboy, where he plays the CEO of an IT firm who helps a girl develop a love formula for a mobile app. 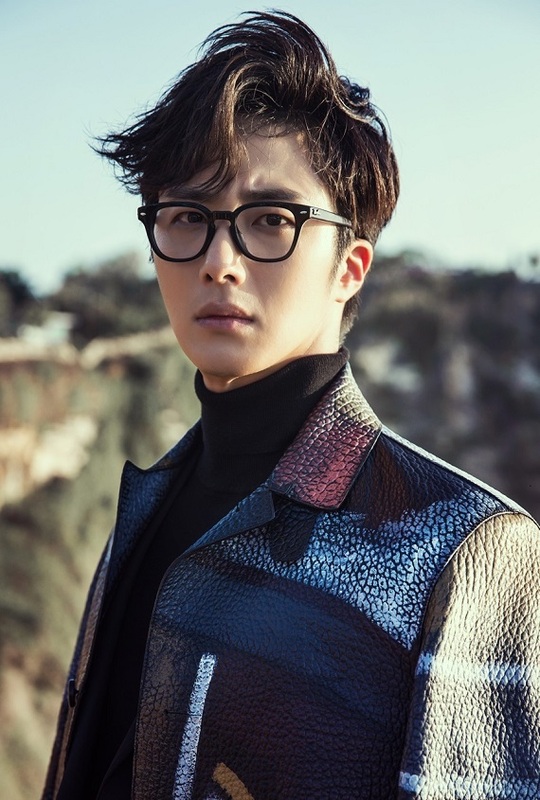 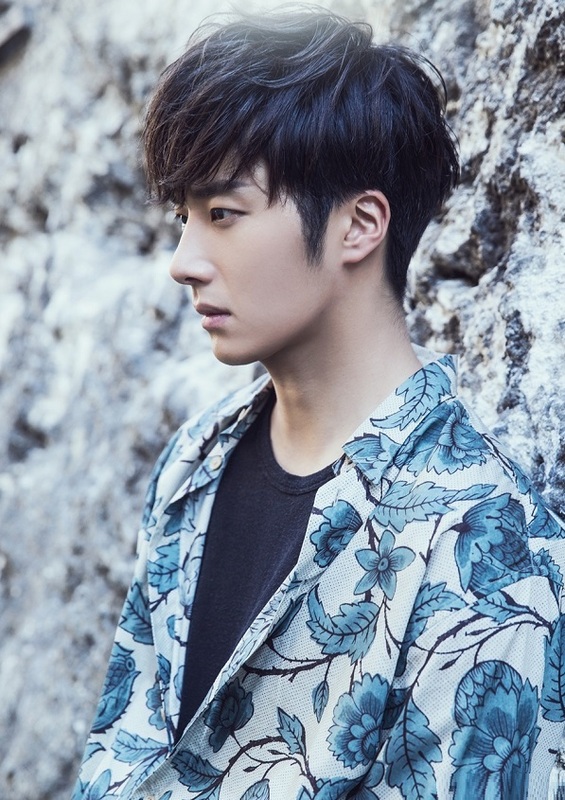 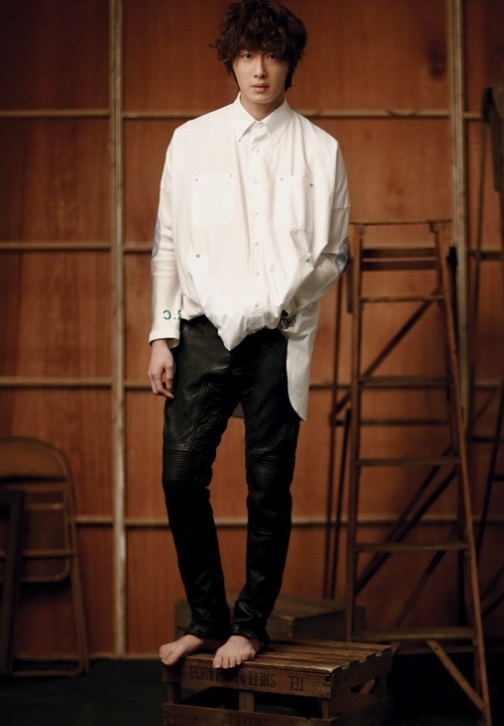 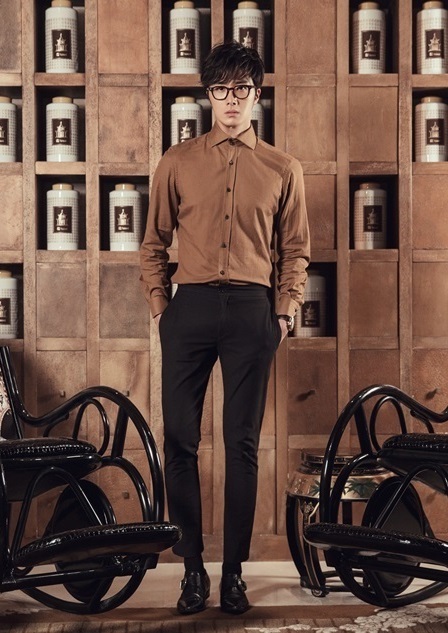 In January 2016, Jung signed with a new management agency, HB Entertainment.